Leisure Whirlpools, Inc. is a private, family owned and operated company, that was founded in 1986 in Roanoke, Alabama. Since it's conception, Leisure Whirlpools, Inc. has dedicated itself to providing the absolute best quality, service and value to the growing acrylic whirlpool bath market. In 1994, in order to better serve our customers, we relocated to our current facility in Wedowee, Alabama. 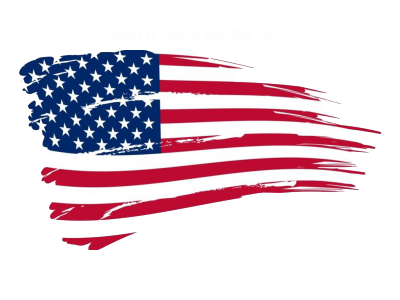 Our main focus continues to be on providing the highest quality products, dedicated customer service, and the fastest possible delivery to shipping points in a large part of the United States..